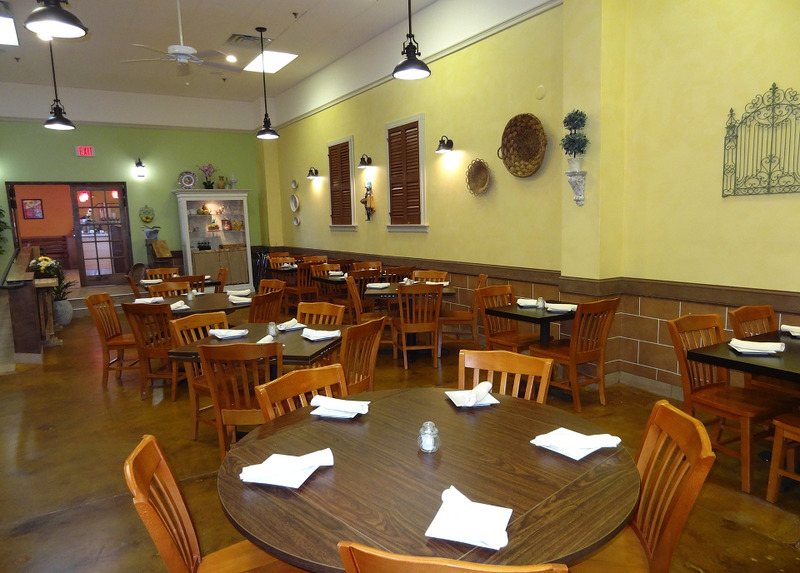 We are your perfect venue for any occasion hosting between 65-70 people. We have a big pull down screen with projector. 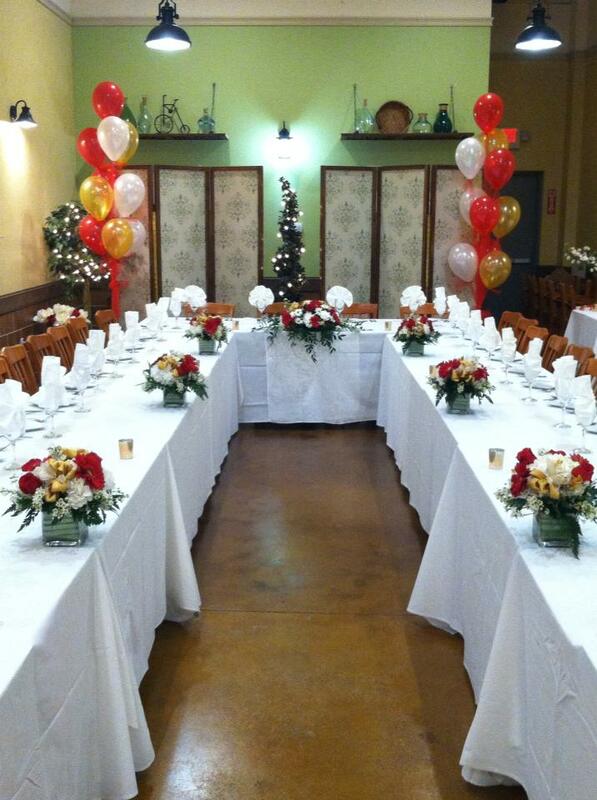 Perfect location for corporate meetings, birthdays, baptism, bridal/baby showers, and communions! Our signature pizzas and many Italian classics and specialties are hand-crafted from market fresh ingredients. 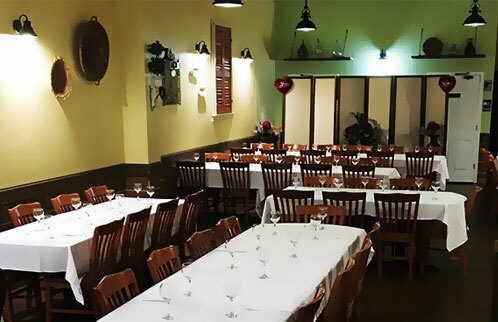 From a simple lunch, intimate dinner or small, catered event gathering, Capricci is happy to be a part of that experience.